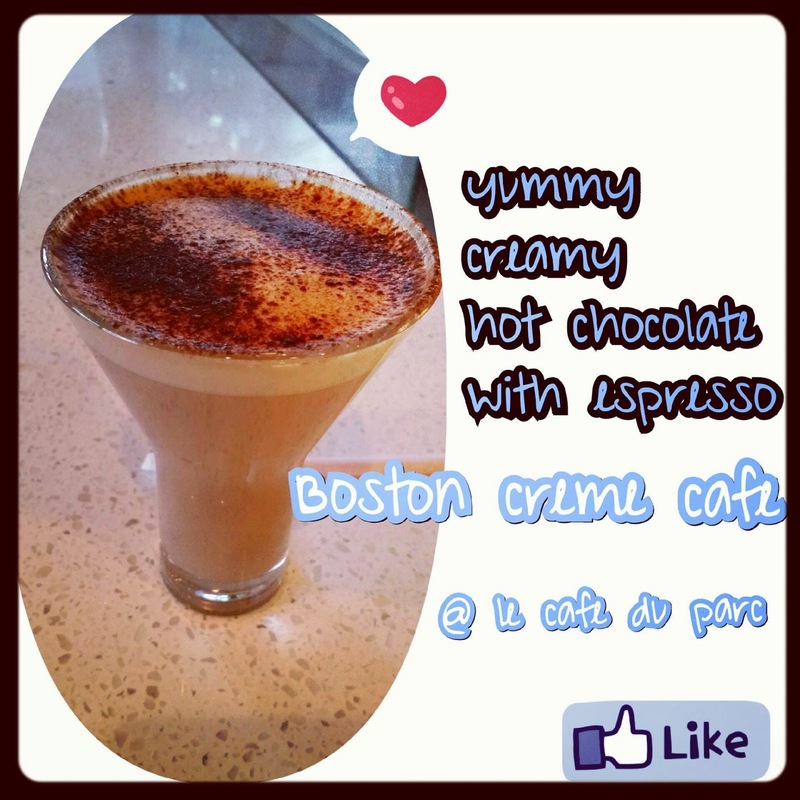 BOSTON CREME CAFE DRINK @ LE CAFE DU PARC - EAT WITH HOP! 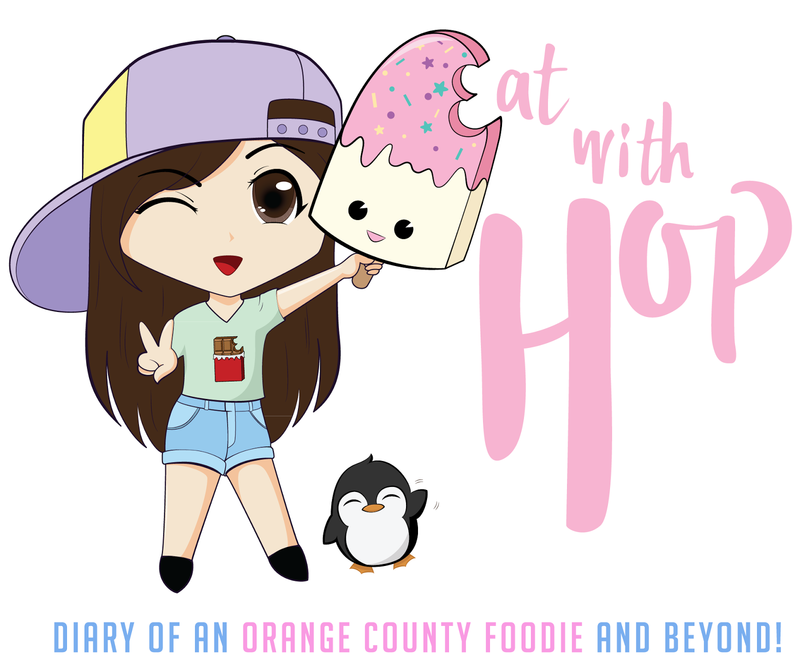 Located conveniently near my workplace (I tutor near Irvine) I decided to give my good friend Jessi a visit at Le Cafe du Parc last night! Apparently they had live music starting at 6:30pm last night! It was pretty cute with a hipster feel!